NYG Coast to Coast is a one day skills and evaluation camp. The camp will be divided into two parts. The first will focus on skill development . while the second half of camp will focus more on playing hoops. 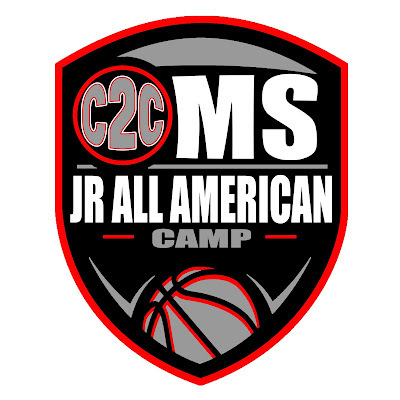 Some of girls grassroots top rising middle school players will participate in the 2nd Annual Coast 2 Coast Middle Jr. All American Camp presented by NYGHoops Report. BRONX, NEW YORK - This was by far, the best Middle School Showcase event that I ever attended or had a chance to be a part of. King Of New York (Joe Fenelon) of NYG Hoops / Blue Star Media brought the house down this time with all of the Middle School talent that filled the gymnasium at Hostos Community College in the Boogie Down Bronx home of America&apos;s Major League Baseball team, the New York Yankee&apos;s. The Bronx was the first stomping grounds where rap finally broke through at, some famous peo- ple came from this borough in New York, Jennifer Lopez, Phil Spector, Fat Joe, Big Pun, Al Pacino, and Scandal&apos;s star Kerry Washington. As far as sports go right now, in I know some true New Yorkers don&apos;t want to here this but all of there sports teams are on the down slide, but for girls basket- ball, NYG Hoops will keep things a float with covering and showcasing all the up in coming young talent that&apos;s been running around through the Tri-State area. 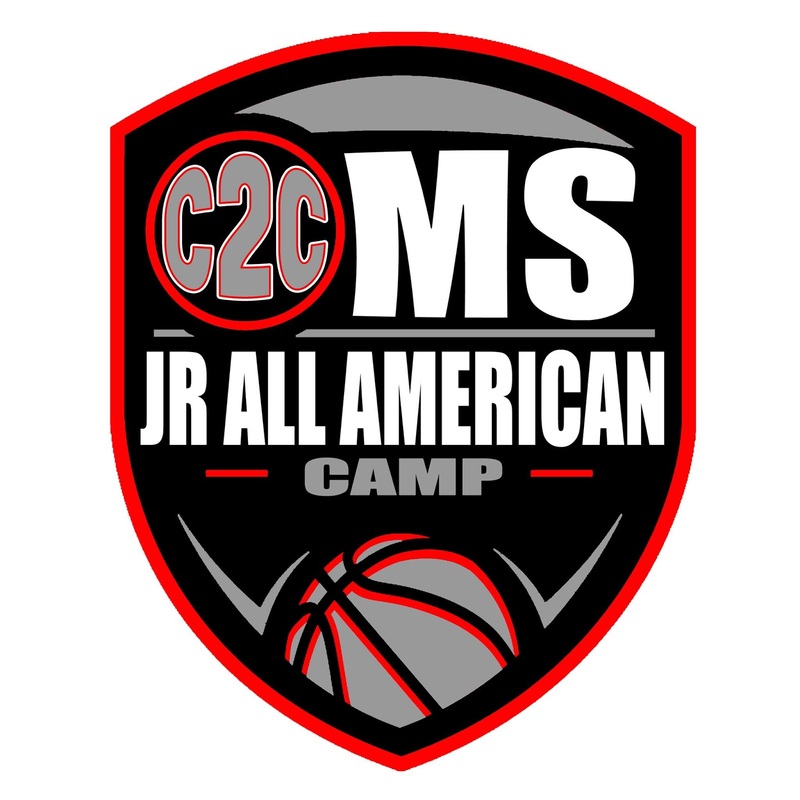 There was live streaming by Cam Media and Blue Star Media and SEC Broadcaster Blake DuDonis, Rich Leary from Ushoops was in attendances to give out some drill work and pointers about Basketball and Life.